Looking for a private party with a difference? 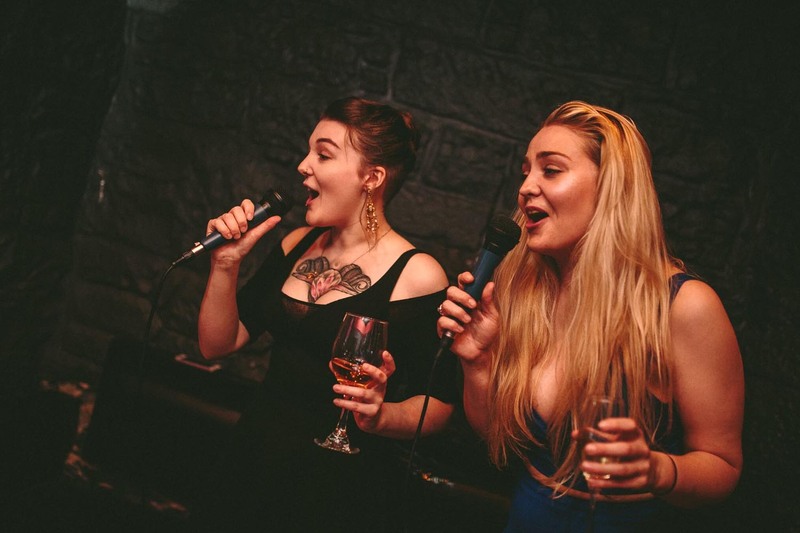 Book our Karaoke Pod! It’s the perfect space for Hens & Stags, Birthdays, Work Socials or even just a good old Knees Up! The Pod will hold up to 20 people. £60 per hour – available from 7pm-10pm Friday and Saturday (+ plus get your second hour half price at £30). Call 0131 447 7007 or drop us an enquiry to find out more.